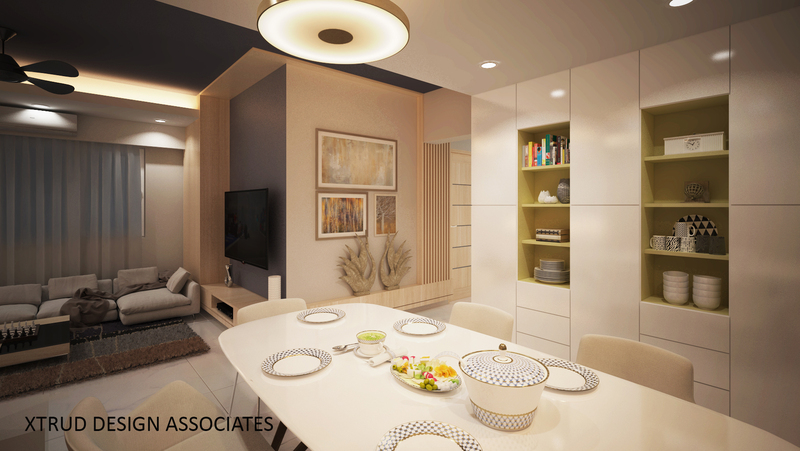 To know about our other residential projects check us here Residences. Previous Previous post: An IT office in Andheri.Youthful yet corporate. Next Next post: A 3bhk in Bhandup.Minimalist and elegant.